Please let us know at the check out or send us an email to info@handychef.com.au. 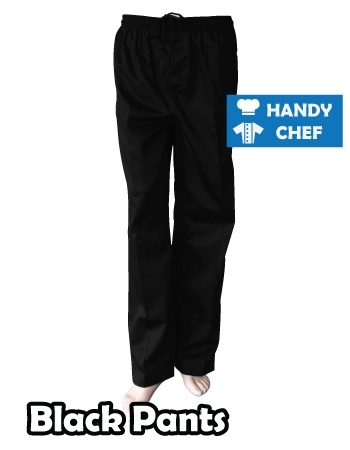 Premium Quality Chef Pants by Handy Chef. 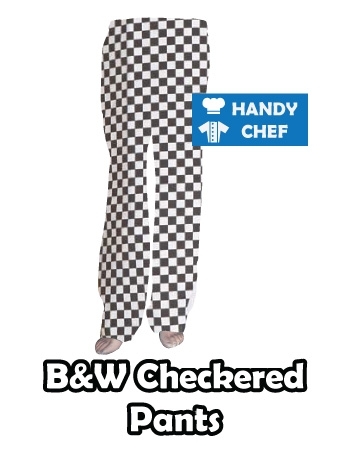 You have to keep in mind that Chef Trousers are also very significant if you desire to become the best chef in town. 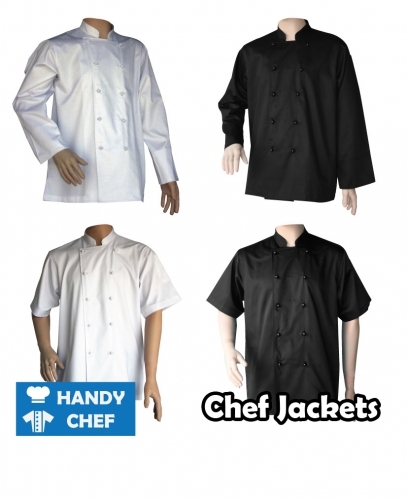 We’ll provide you the best clothing for you, regardless if you normally wear Traditional Check Chef Pants, Black Chef Pants, White Chef Pants, Diamond Check Chef Pants, Striped Chef Pants or other chef pants. 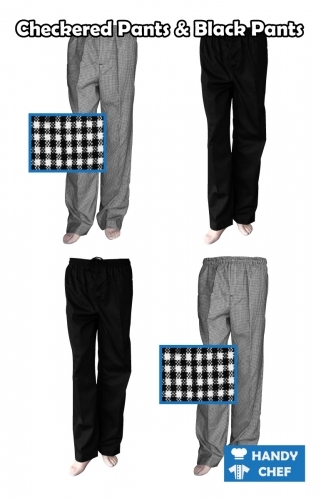 Our most popular Drawstring Chef Pants are made of the highest quality textiles.Our hospitality uniforms are extremely comfortable, stylish for the modern chef, and durable to withstand the demands of the busiest kitchens.